How about a whole Flickr photo page dedicated to awesome up close shots of bees and other insects? 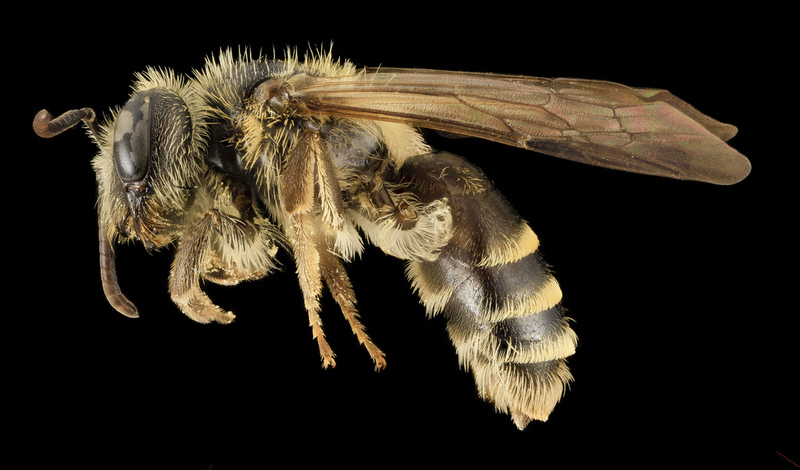 Check out the Flickr page of the USGS Bee Monitoring and Inventory Lab moderated by Sam Droege. For some up close looks of many types of bees including bumblebees, honeybees, and those that can be found in our National Parks or Puerto Rico this is the place. There is even a whole album of bee heads, an insect identifiers paradise.